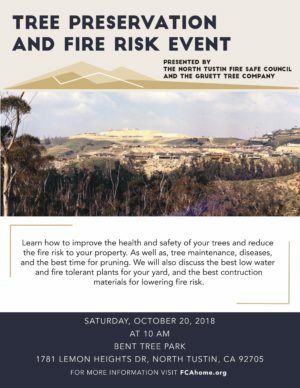 Learn how to improve the health and safety of your trees and reduce the fire risk to your property. 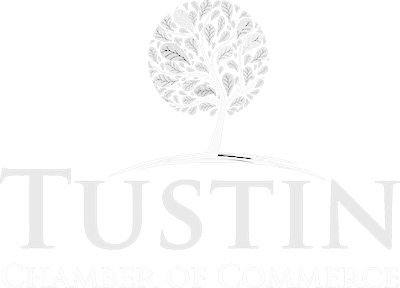 As well as, tree maintenance, diseases, and the best time for pruning. 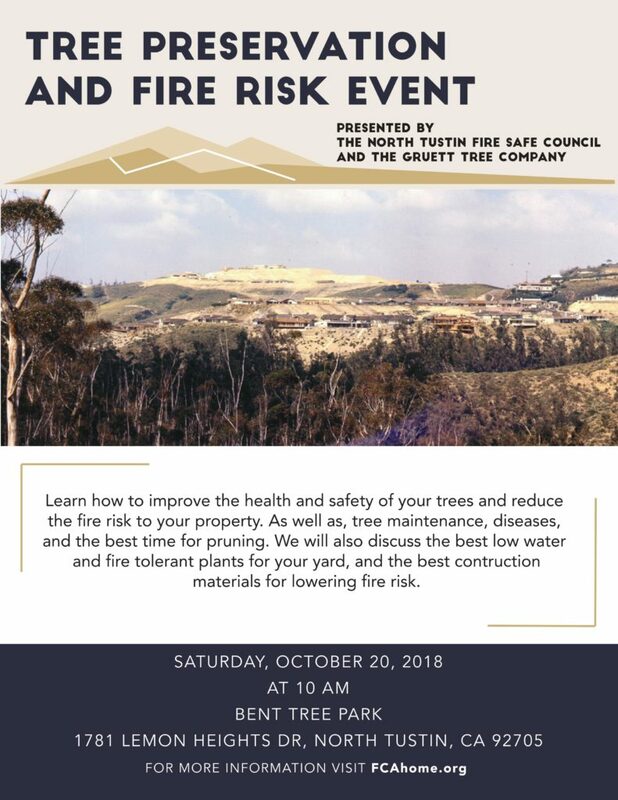 We will also discuss the best low water and fire tolerant plants for your yard, and the best construction materials for lowering fire risk. Free event open to all.